Lamla Films produced a feature film titled uMalusi in 2009. It was written and directed by Mlandu Sikwebu. The film was produced without a budget, at all. The movie is a story of a young man’s journey from immaturity to becoming a man. The film is based on the negative effects of drug abuse and peer pressure in the townships and urban areas. 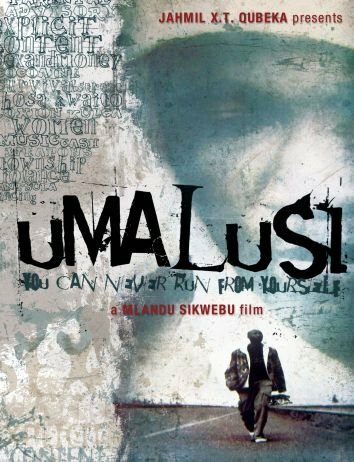 Regardless of the zero budget, in July of 2009 the film uMalusi was screened nationwide at all digital cinemas through Sterkinekor and Numetro. The film has gone through the DVD rentals chain and is now currently selling at major retail outlets like Game and Makro. It is also screened on Mzansi Magic channel.